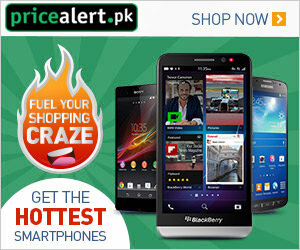 Here at this page you’ll have Dubai Jobs for Pakistani 2015 Career Opportunities Apply Online. 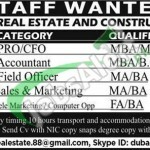 Jobs in Dubai Real Estate and Construction are available and due to this it is seeking for highly educated, experienced, hardworking and well disciplined candidates for the following positions such as (PRO / CFO, Accountant, Field Officer, Sales & Marketing, Tele Marketing / Computer Operator). Applicants willing to apply should possess qualification and experience according to the criteria mentioned in the image posted below and only eligible candidates meeting criteria should apply via online. It is good opportunity for all those candidates who are looking to have job in Dubai. Interested candidates meeting criteria should submit their detailed CV, Degrees, photographs and CNIC via email on the following email address given below.